The Commons education select committee will investigate subcontracting, and Learndirect is expected to feature prominently. 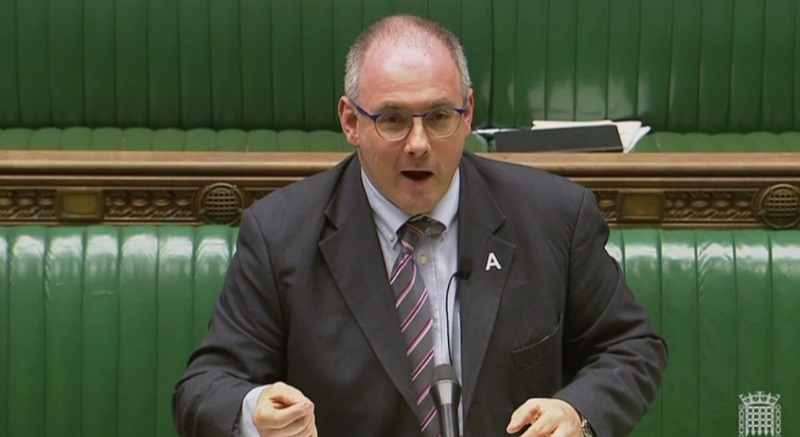 The committee, now chaired by former apprenticeships and skills minister Robert Halfon, met for the first time since the recent general election on September 12. Mr Halfon confirmed that it will place heavy scrutiny on FE. “We have agreed to look carefully at a number of subjects spanning the quality of apprenticeships training and subcontractors,” he said. Its work on subcontracting and apprenticeships is expected to be focused on concerns on value for money and quality of provision – which will more than likely see more of a spotlight on the Learndirect saga. The largest training provider in the UK has been given special treatment by the DfE and retains all contracts, including apprenticeships, despite receiving an Ofsted grade four last month. It is notorious for charging high management fees, in a process known as “topslicing”, which often sees lead providers retaining a large slice of government funding before paying subcontractors to run training on their behalf. The committee also announced that it would hold early hearings with the education secretary Justine Greening, Ofsted’s chief inspector Amanda Spielman, and Ofqual’s chief regulator Sally Collier, once Parliament returns from the party conferences in October. Further details of the committee’s new inquiries will be announced in the coming weeks. Should look at both Adult Education and 16 – 19 to review topslice and value for money ! Adult Education in the UK has benefitted greatly by the high quality and value money offered through the VCS sector however as most are subcontracted, management fees are still too high.